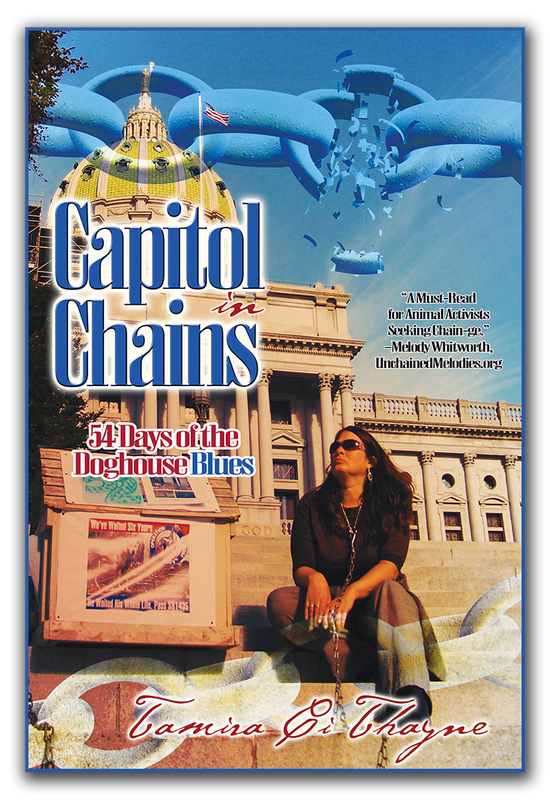 The Second Edition of Capitol in Chains: 54 Days of the Doghouse Blues is now available, with an all-new cover, plus law updates, the Capitol Doghouse Wedding details, and an 11-year History of Chain Off. “When I first decided I was going to help chained dogs I didn’t have a clue what I was doing or what I was getting myself into. During my research I found Tamira Thayne and she became one of my inspirations to keep going. When I saw her post about her book I decided to buy it—even though I don’t read books. “This is the first real book I’ve ever read from cover to cover! I would start reading a book but never finished it or even got closed to finishing. But once I started this book, I couldn’t stop. I found myself in this book, and many times I cried because she was expressing how I feel, what I’m going through in my work for chained dogs, and I can relate to it all too well. “I continually ask myself ‘how is this love?’—because to me it’s not love at all. I know what it feels like to say over and over ‘I can’t do this alone—these dogs need us all.’ And that’s the truth! “I could go on and on about how I connected to this book. One thing that brought even more tears was the part about Don McKendree during Chain Off 2006. He entered the contest to win the new car but he himself chained his dog. Her name was Nikki. At first it was all about the prize and ended with him doing something amazing, which I don’t want to say because it will spoil the surprise! He even cried and became an advocate for life. Wow. “While reading this book I thought many times that our commissioners, city councilman and state representatives all need a copy of this book. I’ve even thought about buying one for each of my city council and commissioners because Tamira is the expert and they need to understand what really goes on with chained dogs. Who Chains You Publishing wants to shine a light on the abuses that happen in the animal rescue movement—both to the animals and those who stand on their behalf. Have you been bullied by one of these women? Share you story with us! We want your input for our upcoming book, entitled Crazy Beeyotches of Animal Rescue: Taking Back our Power from Those who Destroy. Who among you is a legitimate and kind animal rescuer—minding your own business, trying to save a few animals (which is stressful enough)—yet you’ve become the target of a crazy woman? When we are silent about the abuse, the abuse continues unabated. In order to put an end to this treatment of those we should be seeking to uphold, we must stand up and shine a light on those who do the most harm. We want to feature YOUR STORY in our upcoming book. Tell us how you addressed the bullying, what worked, what didn’t work, and how you were able to get past the pain these woman have caused you. Are you able to laugh about it now? If so, share what’s funny with us! If you haven’t gotten there yet, but learned some insights into the pain you’ve been dealt, share those with us too. By sharing our stories, we will not only help other women who will also face similar issues, BUT we are telling our ABUSERS “NO MORE!” We’re done being your victims! Are you one of the Crazy Beeyotches who could be featured in the book, but are truly sorry for the lies and harm you’ve caused others? We’ll accept your stories too, as long as they are genuinely apologetic to the women you sought to destroy. Nothing less is acceptable. Apologies can go a long way to righting a wrong—if they are done in true remorse, and are done publicly so as to absolve the accused of any wrongdoing. But so few Crazy Beeyotches will ever do the right thing. Why? Because most are genuinely mentally ill in the first place, and harming others is their way of coping with their altered view of reality. While we can pity these women for being mentally ill, we can’t fool ourselves into believing a simple dose of ‘love’ will fix all things. It hasn’t worked for the Tibetan monks, and it won’t work for us. Rescuers deserve to do their work in peace, and it’s Who Chain’s You’s goal to help get them there. These ladies deal with enough heartache on a daily basis through animal care…they don’t need to deal with lies and defamation online at every turn. If you want to be featured in our book, please visit our page at http://www.whochainsyou.com/submissions.html, fill out the form, and e-mail it and your story to us at mystory@whochainsyou.com. We are still currently accepting submissions for this book. We will let you know if you will be one of our featured rescuers! Don’t have a crazy beeyotch making your life miserable? Consider yourself lucky! We do have books with these other topics coming down the pipeline. If you have a story for us in these genres, please follow the directions, above, and send your story to us for that too. 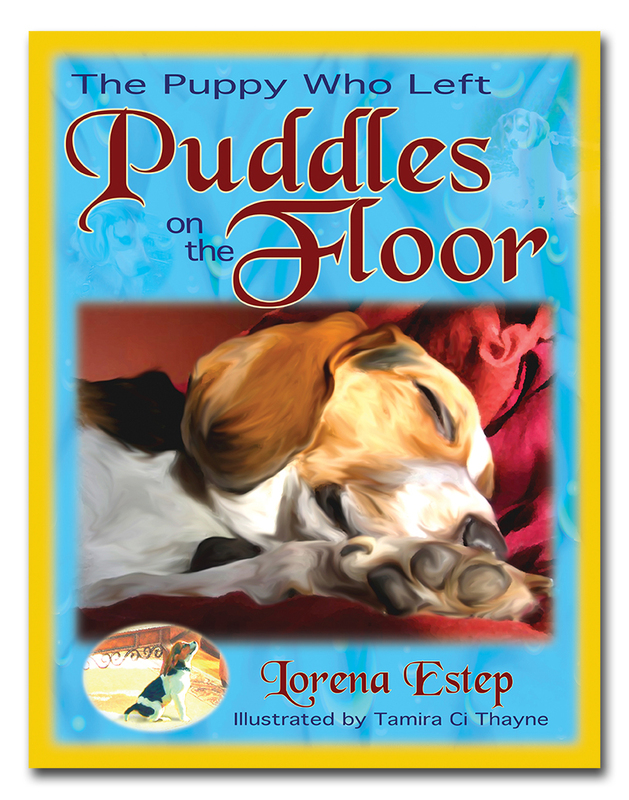 The Puppy Who Left Puddles on the Floor is now in it’s second edition, and is available through us at Who Chains You Publishing. 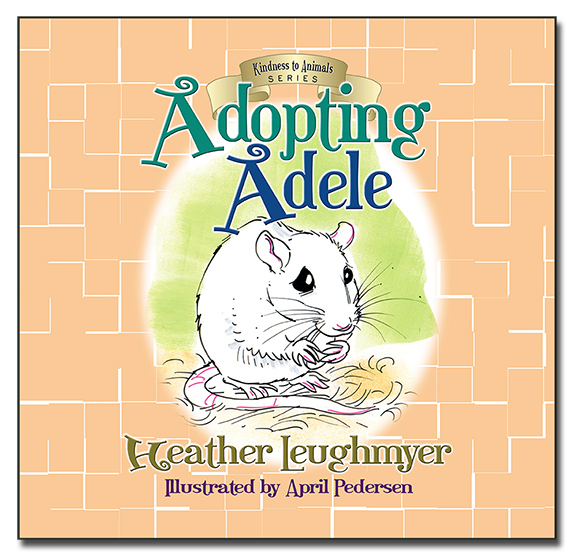 This book is perfect for humane education audiences, and, although it can be enjoyed from children through adulthood, is excellently rated for grades 2-6. 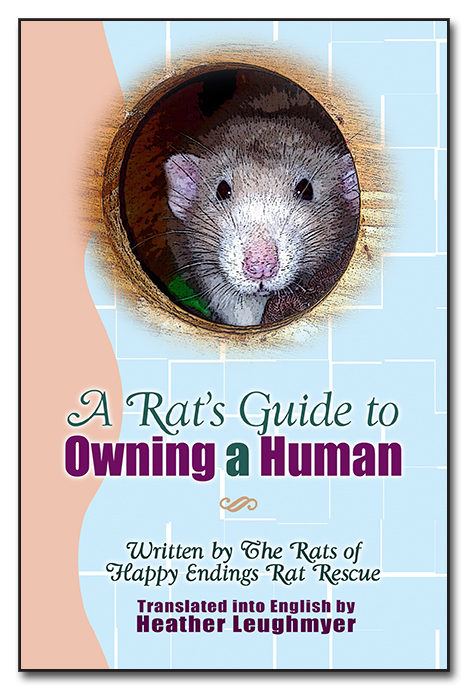 If you’re a humane educator and would like to purchase the book in bulk, please e-mail us at info@whochainsyou.com for pricing on larger quantities. Lorena Estep (pictured right) writes from the mountains of Central Pennsylvania, where she was born and raised. She was blessed to travel extensively throughout her life, and has visited every state in the U.S. (with the exception of Alaska), as well as much of Europe and the Caribbean. She has always held a deep love for the ocean, and spends as much time there visiting the shoreline as she can. She has had stories published in Mature Living magazine, Writers Journal, On the Line children’s magazine, True Story magazine, and had meditations published in Penned From the Heart, Cross & Quill, and Purpose weekly. Lorena most enjoys writing novels. A Bridge to Somewhere is her third published full-length novel. She also wrote Out of the Mist and He Rode a Palomino, both available from amazon.com and other outlets. Tamira Ci Thayne (pictured left) is the pioneer of the anti-chaining movement in America, and founder and former CEO of Dogs Deserve Better, a nonprofit working exclusively for chained and penned dogs. Tamira holds a Doctorate of Naturology from the American Institute of Holistic Theology, and is an ordained interfaith minister through the same theological college. She’s trying her hand at vegan baking—taking failure to a whole new level—and bears a love for kayaking the river in a decidedly amateurish fashion. She adores her human and fur family, and also all the wild critters she secretly names. She has a sneaking suspicion that the critters don’t share the same fondness for her. Tamira is the author of Foster Doggie Insanity and Capitol in Chains, and editor of Unchain My Heart and A Doggie Hero is Born. She is the illustrator and editor of The Puppy who Left Puddles on the Floor. 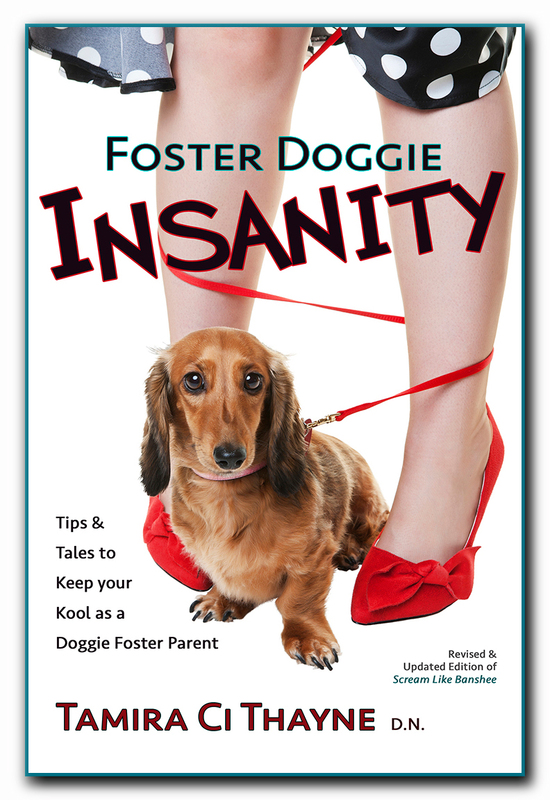 Our Foster Doggie Insanity Cover: Isn’t this the Way All Foster Dog Mommies Look? 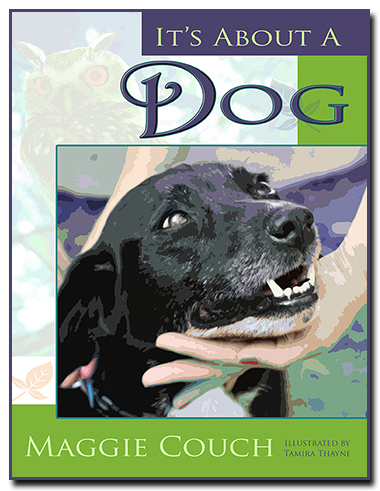 Tamira Thayne was working on the second edition and update of her 2008 book for doggie foster parents, with a new title, Foster Doggie Insanity. She was on the search for an image that could adequately reflect the insanity that can ensue when fostering dogs—especially those who come from horrific backgrounds and never before learned how to live inside the home. Having fostered over 250 formerly chained or penned dogs herself, Thayne knew all too well that mayhem can and often does unleash itself when fostering a houseful of dogs! When she stumbled upon this image on a stock photo site, she immediately started giggling (or tittering, or whatever it is that girlie girls do), and knew SHE HAD TO HAVE IT FOR HER COVER. Isn’t it delightful? And so far from her normal fostering experience—haggard, in sweat pants, covered in dog hair, and chasing dogs while cleaning and scrubbing—that this image just HAD to be it. Just for the fun of it. She loved the juxtaposition of the fancy dress and “Oopsie! Oh my, did we get tangled again?” [said with an elegantly and perfectly-manicured hand against your lips, of course] message of the photo above versus her mental image of what she REALLY looked like while fostering dogs. You just couldn’t get much different! And so, her cover was born. And she’s still giggling or tittering (or whatever it is that girlie girls do) with joy every time she sees it. The great news is that Foster Doggie Insanity: Tips and Tales to Keep Your Kool as a Doggie Foster Parent is now available from Who Chains You Publishing, and is the perfect read for those who might be feeling a teensy bit overwhelmed in their foster doggie career. If you enjoy the book, please remember to drop us a testimonial at info@whochainsyou.com, and write a positive review on the Amazon page too. Thank you! 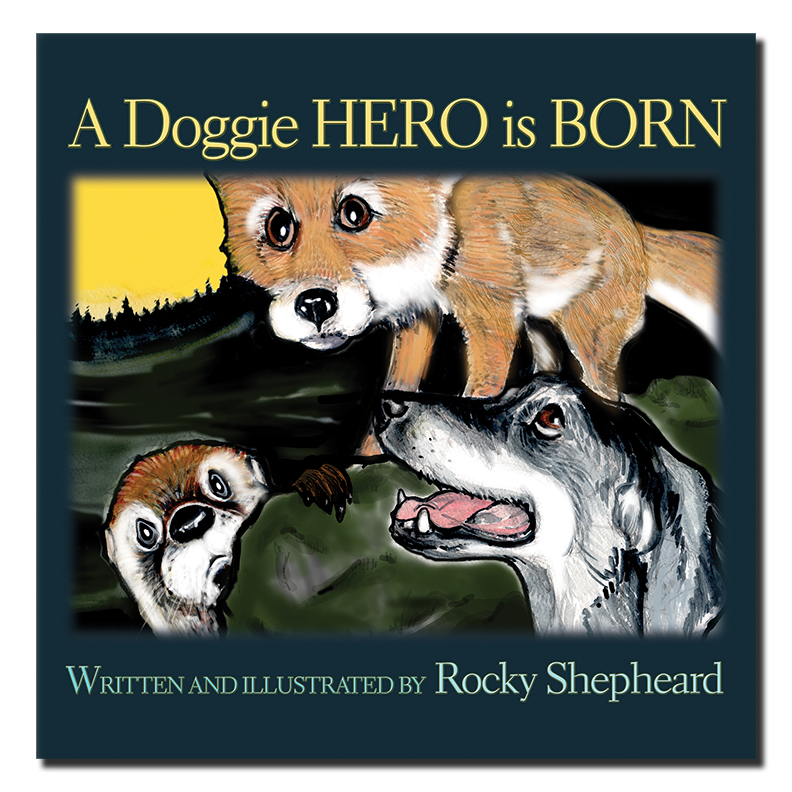 Rocky Shepheard—Not only the Creator of The Vegg, but Also an Author and Illustrator! 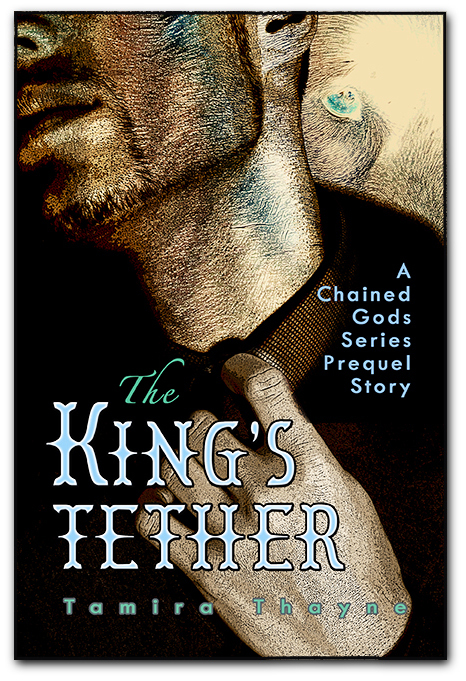 Who Chains You featured author Rocky Shepheard is not just an author, AND an illustrator, but an inventor too! Rocky Shepheard loved the rich flavor of eggs. But after learning about the treatment of chickens and the health risks of consuming all that cholesterol, the Pennsylvania native adopted a plant-based diet. Not wanting to miss out on his favorite food, Rocky set to work on years of research to develop the perfect, all-natural, cholesterol–and–cruelty–free egg yolk. After many trials, he developed The Vegg. If you’re are a lover of The Vegg products, (AND WE ARE! ), then you might think this cool invention is enough for any one lifetime. But…Rocky is the creative type. And before he even conceived of The Vegg, he wrote and illustrated a children’s book about a chained dog who escaped and went on an adventure—AND, the book is now into its Second Edition! 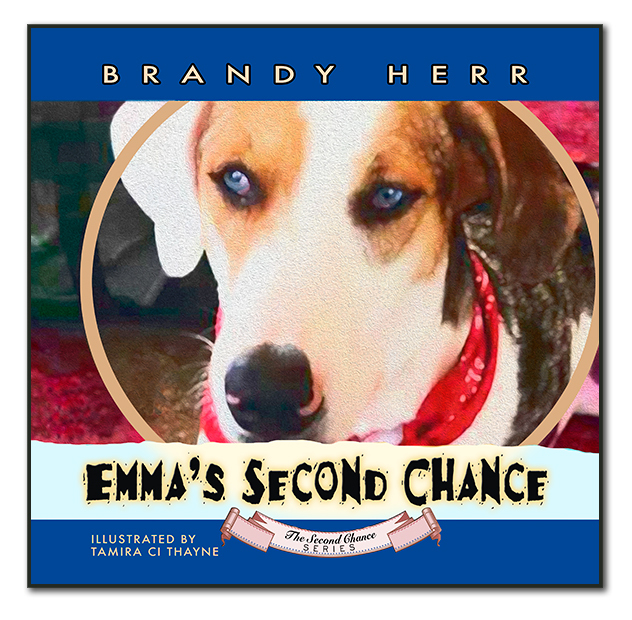 Believe us…this is a GREAT children’s book to have on hand to read to your little ones, OR at the local library, OR to the kids at your shelter read to the dogs events. The story is wonderful, AND we think the illustrations are even better. 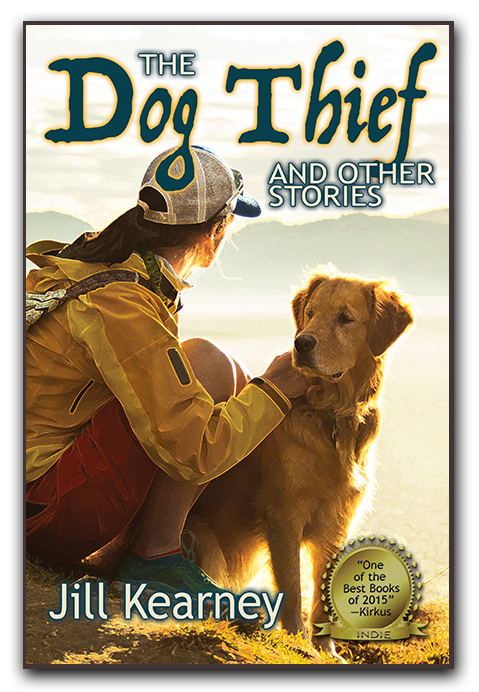 A Doggie Hero is Born promotes kindness to animals without being preachy, and holds it all within a fantasy story. 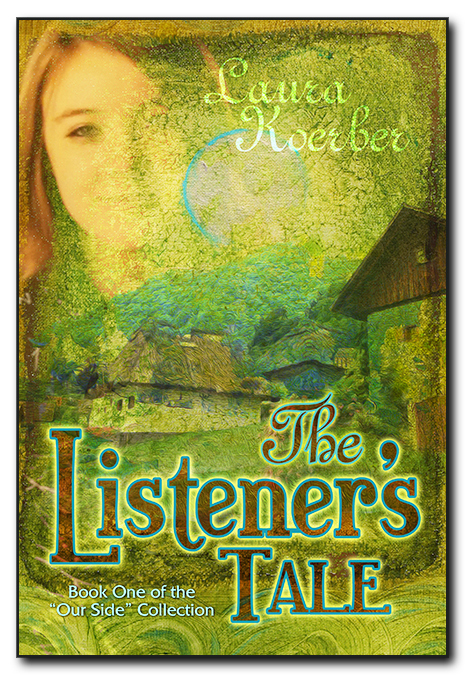 The book is great from kids of all ages, but definitely those in kindergarten through 5th grade will love it. 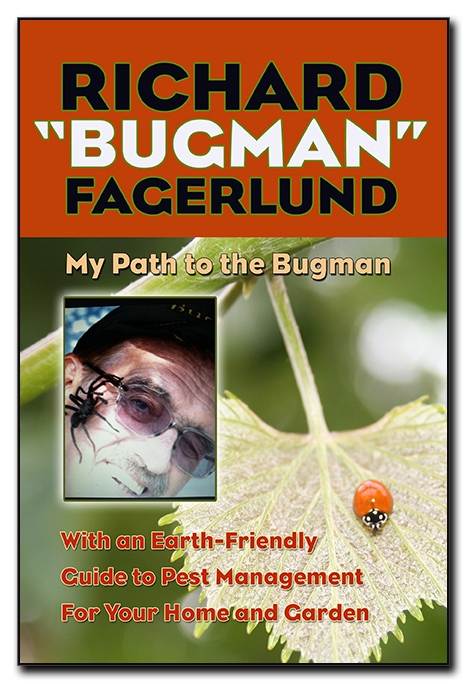 Buy the book directly from our CreateSpace page for only $12.97 in full color paperback and cut out the middleman. This enables us to donate $1.00 per sale to our Charity of the Year, Unchained Melodies Dog Rescue. Buy from Amazon.com for $12.97, but save on shipping if you’re a prime member. Buy from Kindle for $4.79; or, you can borrow and return it when done with your Kindle Unlimited subscription. To purchase The Vegg productions, click here for Rocky’s online store. Also, check out The Vegg’s facebook page, AND The Vegg’s group page where you can exchange awesome recipes on the great vegan food that is possible with The Vegg. 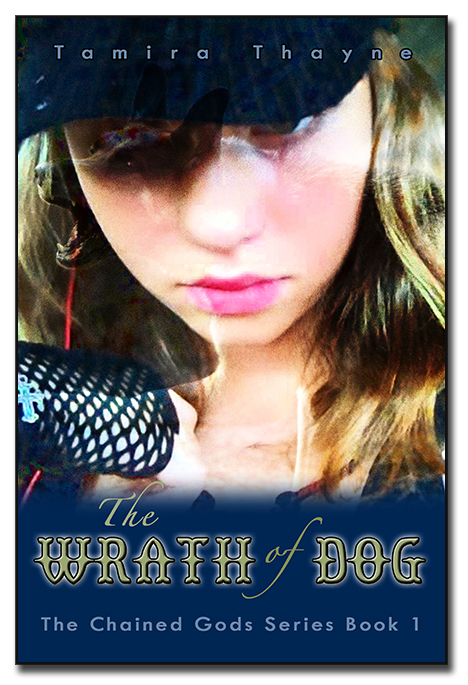 We at Who Chains You Publishing are thrilled to have Rocky Shepheard as one of our featured authors! Thank you, Rocky, for all you’re doing to move forward kindness toward all beings. What Stands in YOUR Way of Creating Meaningful Change for the Animals? Join Who Chains You Publishing and Let’s Figure it Out Together. As humans, we all too readily hold ourselves back from making a worthwhile difference for the animals out of fear, insecurity, and real or perceived shortcomings. But for animal activists and rescuers fighting to obtain basic rights for the voiceless, the broader answer to this question must also factor in outside influences. Government officials, animal ‘owners,’ and others with power and control often stand in the way of progress for the defenseless. We owe it to ourselves and to the animals we serve to explore and overcome the chains which bind us, to blow past our inhibitions, and emerge victorious in the only way that matters: by winning freedom for the oppressed. That sounds a little daunting and heavy, we know—so let’s promises ourselves a little fun along the way, too. Giving OURSELVES permission to be happy is key to winning rights to happiness for THEM. Welcome to Who Chains You: Publishing and Spiritual Mentoring for Animal Activists and Animal Rescuers. Animal activists and rescuers find ourselves at the forefront of THE social issue of modern times. The last hundred years have seen major leaps for women’s rights, racial equality, and—most recently—gay rights. Even the animals have gained some ground. But, unfortunately, we have a LONG way to go for true freedom for those who have no voice in our society. Often, at the end of the day, advocates and rescuers are left tired, frustrated, and burned out. Who Chains You understands, and we want to help. We are publishing books for and about activists and rescuers—in all genres from children’s to fiction to autobiographies. Self help? Yes, we’ve got it and we’ll have more. Fun, fiction books with activists as the heroes and heroines? We want it! 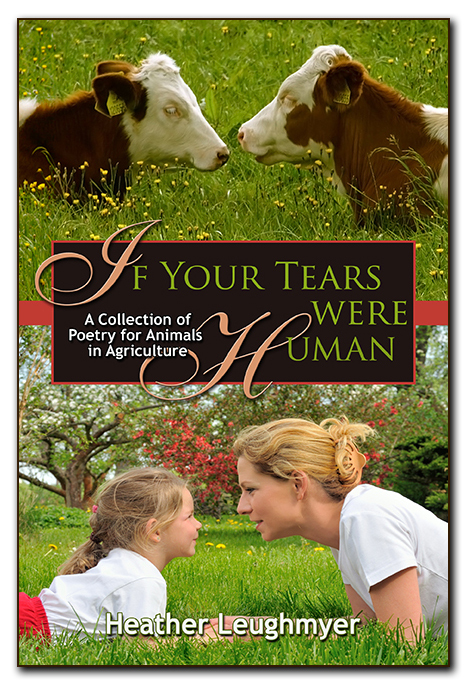 We pledge to publish how-to’s, inspirational books, and children’s books to inspire a future generation of animal lovers. Founded by Tamira Ci Thayne—animal activist, art director, author, and founder and former CEO of Dogs Deserve Better—we’re excited about where we are heading and we hope you’ll come along for the ride. We want YOUR stories—whether we feature you in one of our collection series or we print your full length novel. The sky’s the limit to where we can go, together! 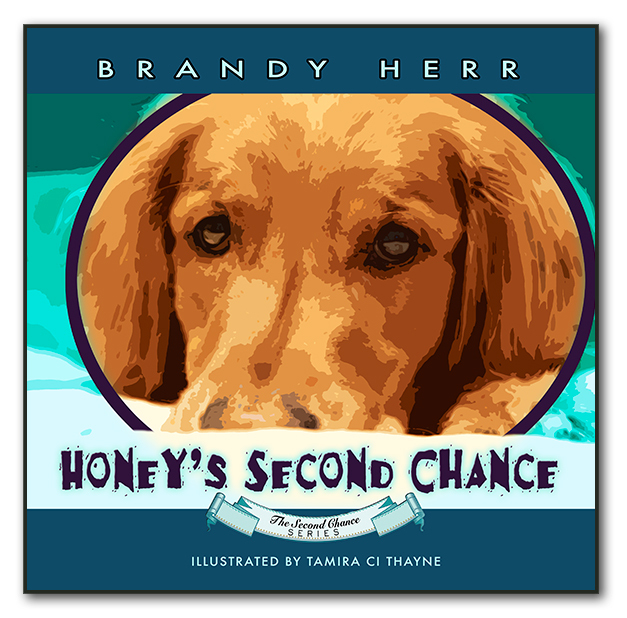 We are ‘live’ as a new niche, indie publishing company as of July 1, 2016, and presenting our first four books; a book for doggie foster parents, an inspirational book for animal activists, and two children’s books. Our goal is to grow our bookshelf to at least 12 titles and authors in the family by the end of 2016. Our hope is that this is just the beginning. If you’re interesting in submitting a book for publishing consideration, visit our submissions page. In addition, we’re printing a whole series of fun and/or educational books featuring YOUR STORIES, too! You want to be heard, and Who Chains You will shout your experiences from the rooftops. Funny Rescue Story? Share it with us. Been attacked by one of the Crazy Beeyotches of Animal Rescue? We want that story too! Visit our submissions page to see all the topics we are currently working on, or suggest a new one. So burnt out you need a spiritual mentor? Tamira Thayne has seen it all. In her 13 years as a hands-on, day-to-day activist and rescuer, she has been arrested five times, and taken every form of abuse imaginable on behalf of the dogs. She’s engaging a limited number of mentoring clients in addition to running the publishing side of the company. Read more and book a session here if interested.